The video borescope with the high power polymer fibre hybrid LED light source, the INVIZ® interchangeable video probe concept, the patented Remote Focus technology and many new additional features sets the standard of video endoscopes & borescopes. 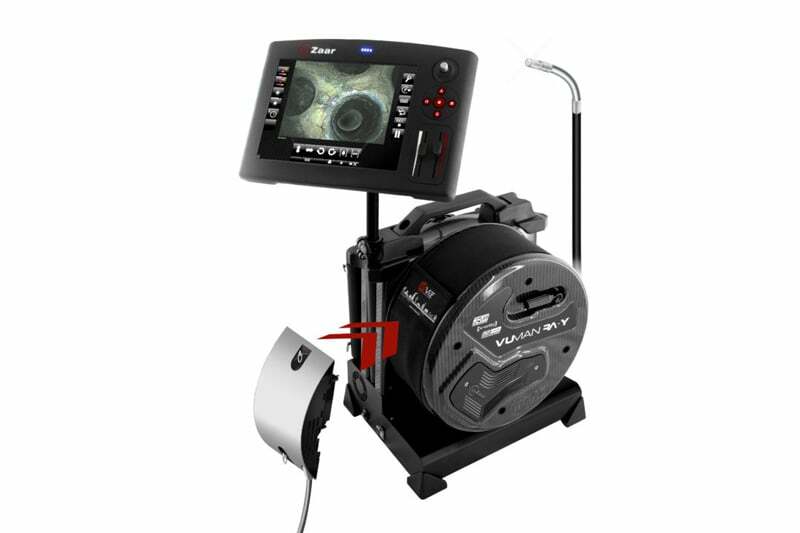 Extend your video endoscope INVIZ® VUMAN® RA-Y with individual software kits for your Remote Visual Inspection (RVI). Save your inspection data (images and videos) onto the internal SSD and start measurements with the additional measurement function. 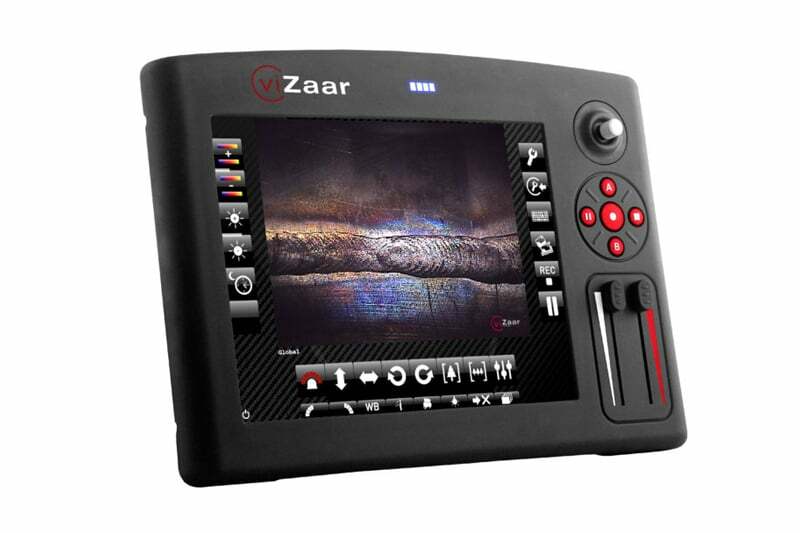 Benefit from the patented Remote Focus for always focused inspection results. The new high power dual LED light source provides perfect illumination with the video endoscope’s two separately adjustable light outputs. 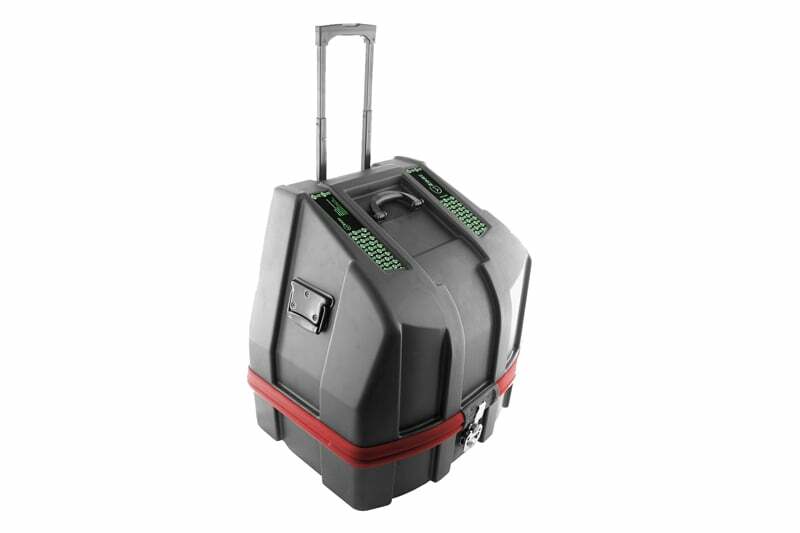 The robust and compact Carbon construction and the patented drum storage enable easy handling and a clean working environment. The video endoscope provides the X-WAY video endoscope articulation without external air supply. The video endoscope INVIZ® VUMAN® RA-Y enables easy and quick probe changes on-site with its INVIZ® interchangeable video probes. Different inspection requirements demand the operation of various video endoscope probes. Benefit from the wide range of INVIZ® interchangeable video probes from 6,4 mm to 12,7 mm diameter and working lengths from 5 m to 30 m.
The video borescope INVIZ® VUMAN® RA-Y means increased effectiveness and efficiency. The video borescope INVIZ® VUMAN® RA-Y will increase user safety and reduce production down-time by eliminating any tripping hazard and the need for heavy external equipment. 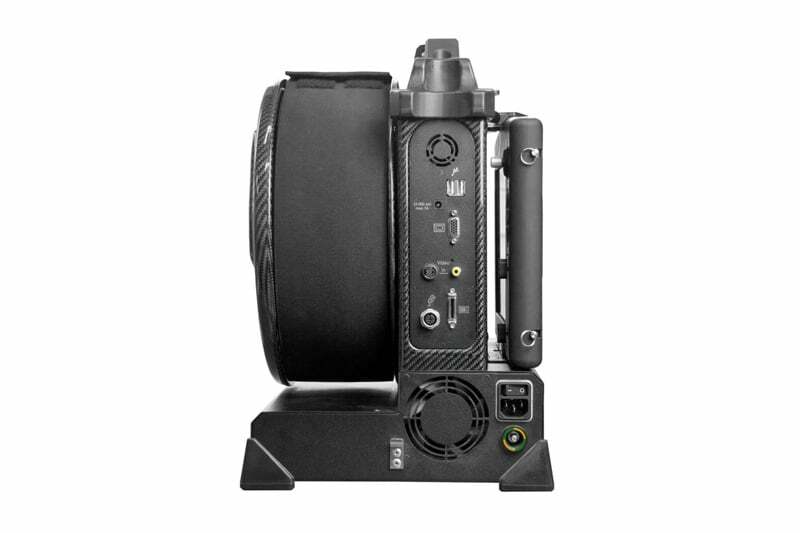 The video borescope INVIZ® VUMAN® RA-Y is a fully integrated, lightweight, mobile and compact video borescope inspection system. 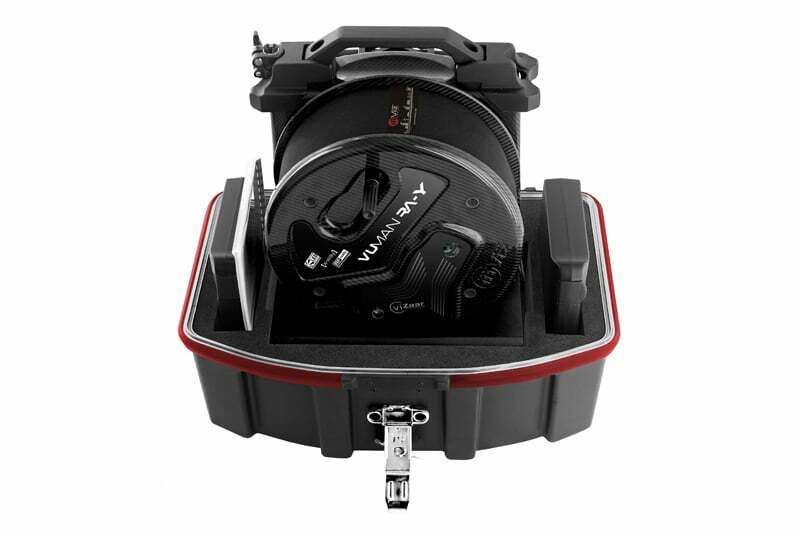 Unique, patented technologies and design concepts such as “RF Remote Focus”, an integrated high performance light and air supply, optimal video probe length and operation from the reel, ensure on site independence with minimal set up time. To find out more about the INVIZ® VUMAN® RA-Y Videoscope or any of our other RVI inspection camera equipment, contact us today.